In January, the FOX exhibition will be travelling to ArtsInc gallery in Apollo Bay. 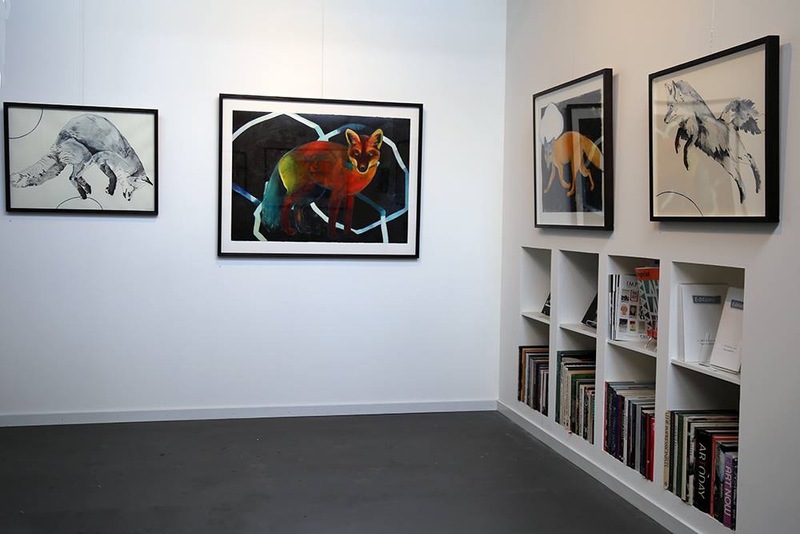 The foxes are looking lovely on the walls at Tacit. Come visit them ..... until May 20. My exhibition FOX starts on Wednesday April 25th and runs until Sunday May 20th at Tacit Galleries in Collingwood. 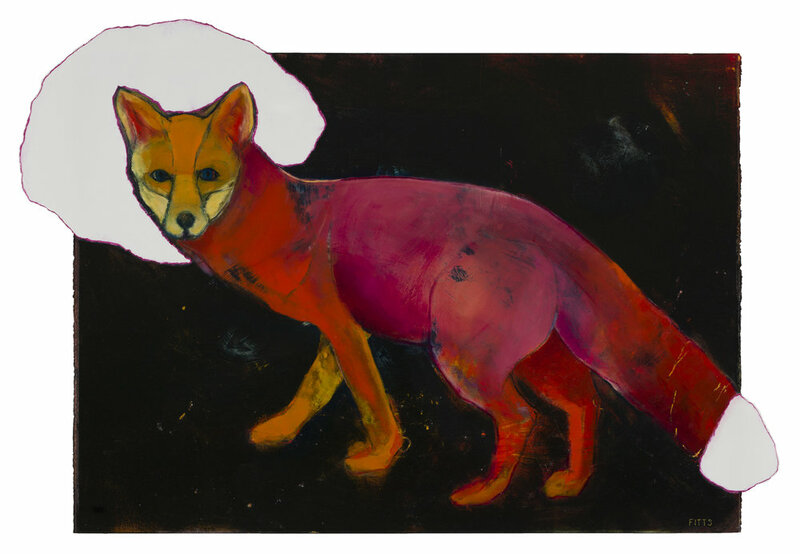 These fox paintings and drawings were created as a pleasant diversion from serious endeavour! But, as is the way of art, each one became a puzzle to be solved. One of my fox drawings has been selected for entry to the Wyndham Art Prize 2018. The exhibition of entries is on at Wyndham Art Gallery, 177 Watton Street, Werribee from Thursday 29 March to Sunday 10 June.